Baum und Pferdgarten is a Copenhagen-based fashion house founded in 1999 by the creative directors Rikke Baumgarten and Helle Hestehave. The name of the brand was created as an interplay between Helle and Rikke’s surnames. Through their long-time collaboration, Rikke and Helle continually compliment and push each other resulting in the creation of many coveted collections full of beautiful materials, memorable prints and bold colours. 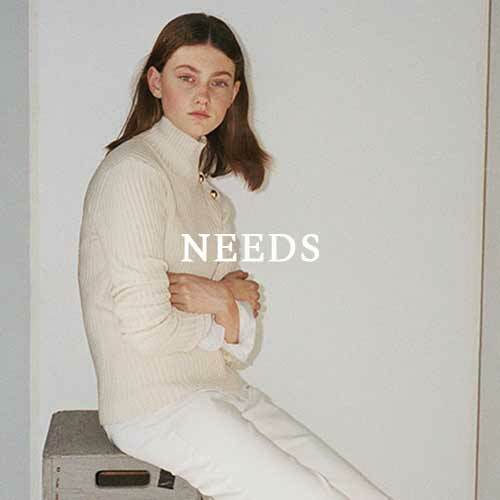 As one of the leading Danish fashion brands Baum und Pferdgarten’s design identity can best be described as ageless, exclusive and unexpected. - Creative Directors, Helle Hestehave and Rikke Baumgarten. Baum und Pferdgarten is an international niche brand. As a highly ambitious brand, Baum und Pferdgarten is expanding globally, while having a firm grip on their Danish heritage. 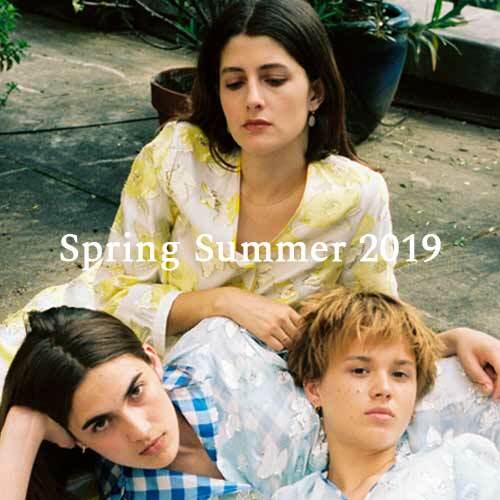 Today the collections of Baum und Pferdgarten can be found in selected department stores and retailers in more than 25 countries and the brand offers direct sale to consumers worldwide through their webshop.